A non-profit animal rights organization based in Busan, South Korea, home to the infamous Gupo Dog Meat Market. Busan KAPCA actively fights dog meat industry in Busan and surrounding regions through investigation, filing civil complaints and legal actions against dog meat industry. They also rescue abandoned and stray animals. Click HERE to learn about Busan KAPCA! Click HERE to see Busan KAPCA in the news! From the SaveKoreanDogs.org(Nami Kim): “Savekoreandogs.org is a very small activist group that operates out of the shelter, Koreandogs Sanctuary located in Gimpo city, 1-2 hours (depending on the traffic) north of Seoul. Nami Kim and her team are on the front line in the battle against the Korean dog meat trade. Working tirelessly to save as many dogs as possible from this barbaric cruelty, the team also campaign vigorously and work to educate people on the horrors they contribute to by eating man’s best friend. Nami also organize anti-dog meat campaigns inside and outside of Korea during summer Boknal (three hottest days of summer eating dog meat), engage in dialogue with the government for the legislation change and trying hard to remove dog from the livestock list. A volunteer, non-profit organization. KARA believes that animals have a right to live their lives free from tyranny and suffering. The exploitation and abuse of animals is a big problem in Korea, made worse by weak animal protection enforcement and an uninformed public. KARA works to educate the public about the ethical issues surrounding animal protection in Korea. A no-kill organization working only with no-kill shelters. One of the largest animal rights organization in South Korea, from October 2011 to July of 2012, CARE hired a group of undercover investigators to go deep into South Korea’s dog meat industry. The undercover investigators visited over 82 locations, throughout the South Korean peninsula, including the island of Jeju: Everything from farms, slaughterhouses, markets, pet auction houses, transport, dog meat restaurants, and tonic houses. Check out the YouTube channel at ‘stopitkorea’ and get access to over 50 clips of CARE’s undercover investigation of South Korea’s dog meat industry. CARE relies exclusively on donations. Your donation will help CARE save and protect animals from negligence, abuse, cruelty, and suffering. email donation receipt as your official record. CARE will send it to you upon successful completion of your donation. Korean Animal Welfare Association is a non-profit group to support and promote animal rights in Korea. Located in Seoul, KAWA works to reduce suffering and to create social changes of all animals, including companion animals, farm animals, animals in laboratories, and wild life. KAWA works through public education, cruelty investigations, research, animal rescue, legislation, and protest campaigns. We also runs a no-kill shelter which provides homes to more than 70 animals and are raising funds for building a new shelter which will be a refuge for more than 300 animals. 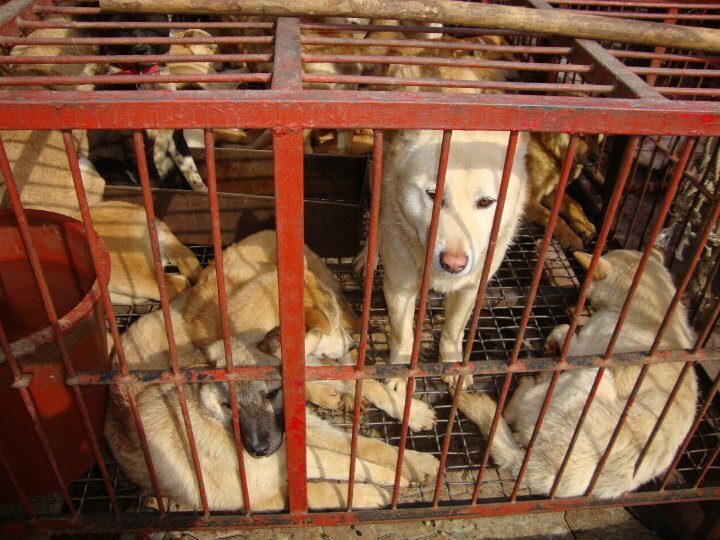 KOREANDOGS.ORG is a volunteer group and we are not affiliated with any of the above recommended animal rights organizations or any other organizations. However, we support the work of all the brave animal activists in South Korea by helping to raise awareness about this important issue worldwide and to help pressure the South Korean government to take an immediate action to bring this cruel trade to an end.